The clean modern and futuristic parts of Havana, Cuba make the perfect location to promote products in tv commercial, video, photo or movie format. The streets are clean with straight lines and the building exterior create a beautiful background. 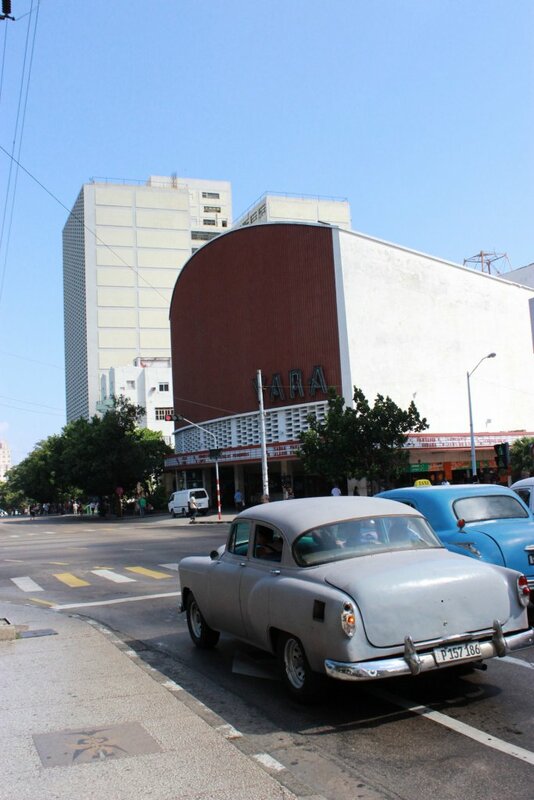 These photos are from the new, modern parts of Havana. If you are looking for something unique, You will find it here.